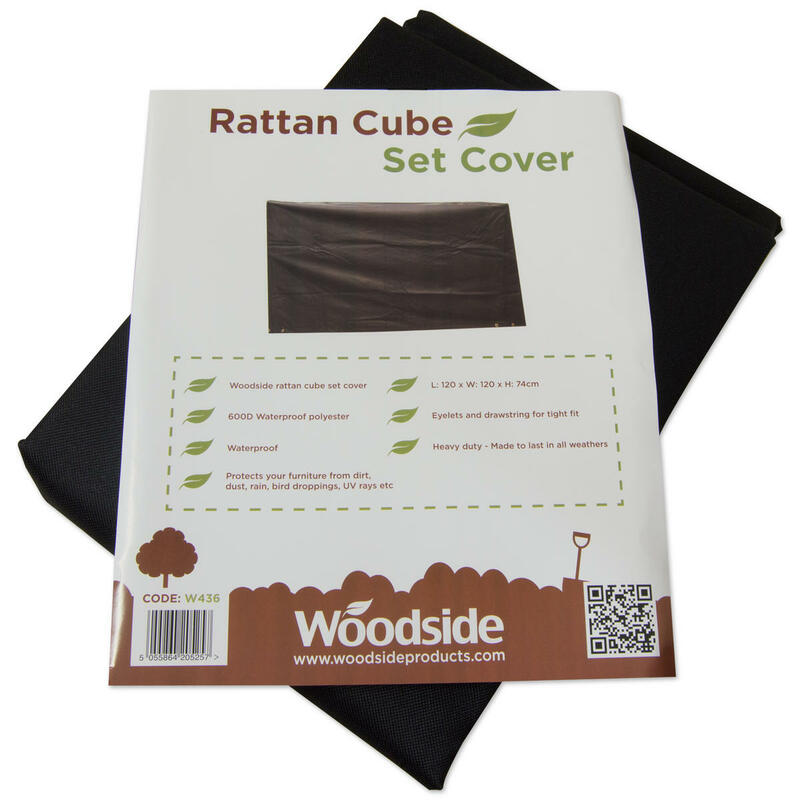 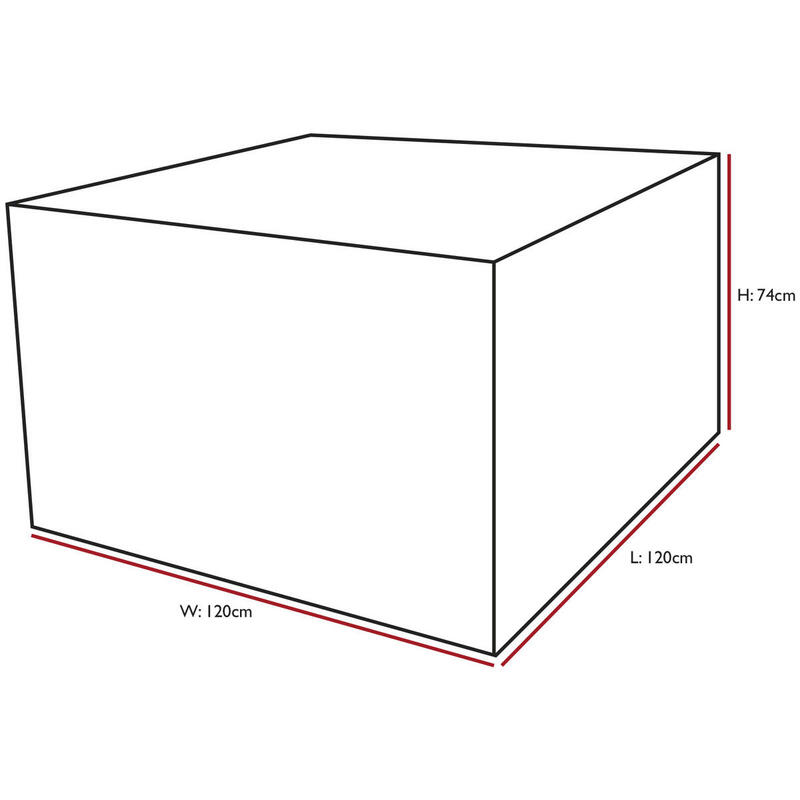 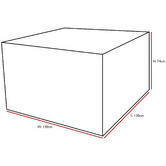 The heavy duty Woodside® black rattan cube set cover will protect your garden furniture from dirt, dust, rain, snow, frost, bird droppings, UV rays etc. 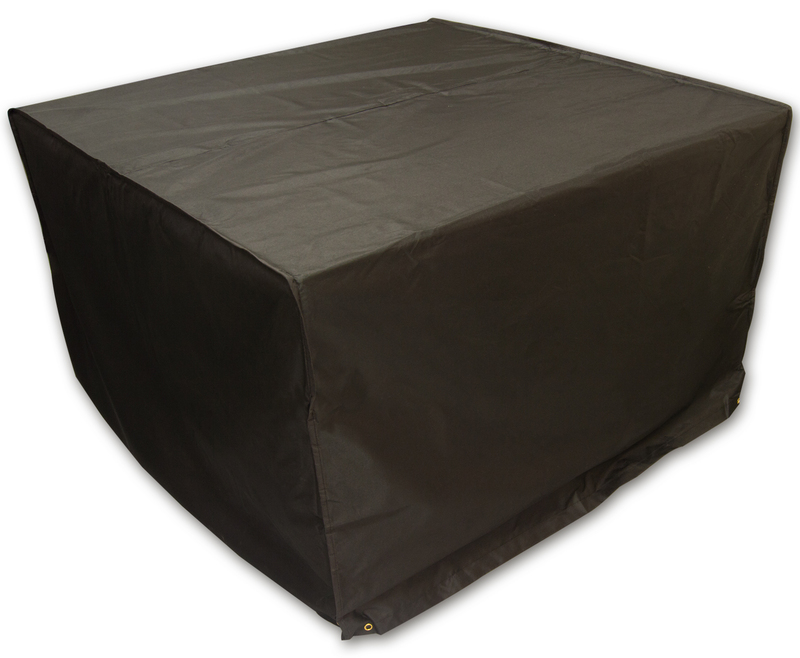 It is 100% waterproof and has eyelets and drawstring for a tight fit. 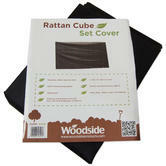 Made from heavy duty 600D polyester this cover is designed to last in all weathers all year round.